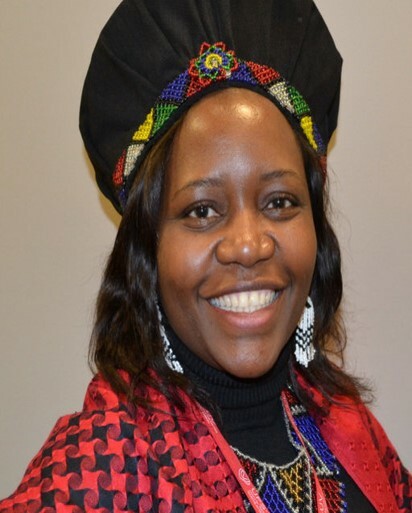 Thuthukile Jita (known as Thuthu) is a lecturer and discipline coordinator for Curriculum Studies and the Research Co-ordinator for the Instructional Leadership and Curriculum Implementation Studies group at the University of the Free State. She is also an elected member of Senate and serves on the Faculty of Education ethics committee. She is an experienced science educator, with years of involvement in engaged scholarship projects with schools. Dr Jita is also a Thuthuka National Research Foundation (NRF) grant-holder and previous winner of the 3-minutes thesis competition (3MT) at the University of the Free State in 2016. She has presented papers at national and international conferences. Her research interest include instructional design, curriculum studies, pre-service teachers, Information Communication and Technologies (ICT)’s, e-learning experiences, support for postgraduate students, teacher education programs and use of ICT in science education.